A masterpiece of artistic precision! 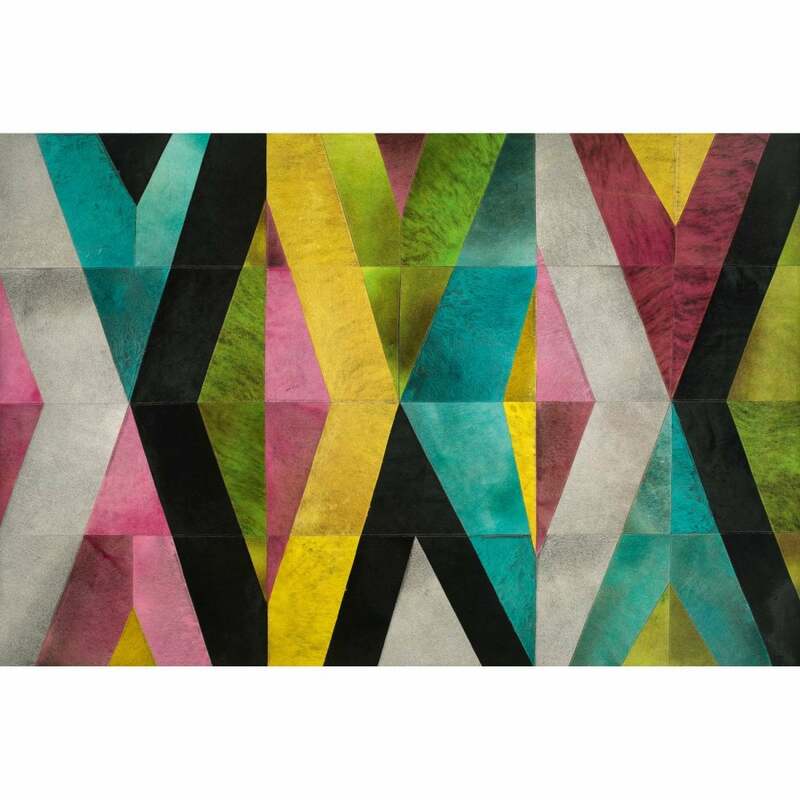 The Graham Rug by Serge Lesage presents a modern interpretation of the classic harlequin design. Composed of multi-coloured geometric shapes, the pattern is organised around the principle of repetition. The harmonious palette of lime green, yellow, pink and turquoise will bring an energetic pop of colour to any home interior. Hand-sewn from high-quality leather, each carpet is crafted with the utmost care. A must-have piece for any design lover, the Graham Rug expertly combines luxury with comfort. Bespoke sizes available on request. Get in touch with our team for more information.